I was running around trying to pack and get organized for a road trip and then all of a sudden I felt dizzy, light headed, and shaky. It felt like my blood sugar had dropped and I had to rush to get something to eat to feel better. 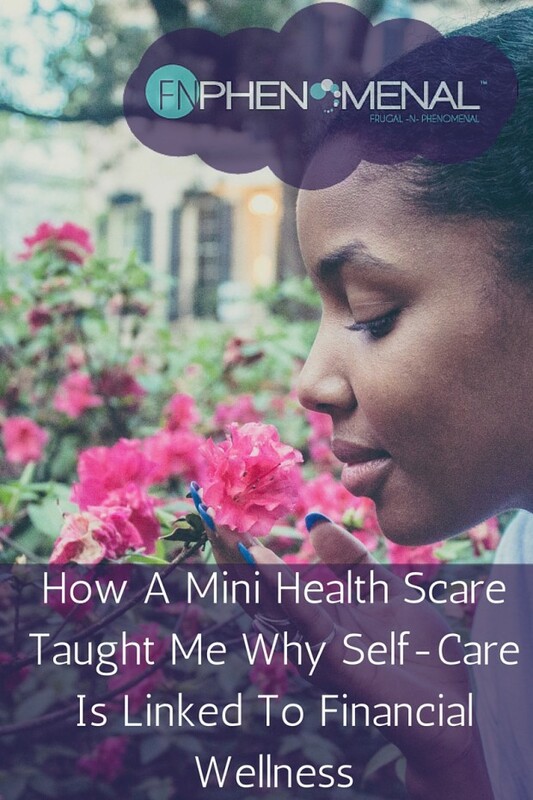 It wasn’t the first time this had happened and earlier that day a friend of mine admonished me to take better care of myself. She praised everything that I was doing for the twins (cloth diapering, breastfeeding, and making my own baby food), but she cautioned me that everything that I was doing came at a cost of my own well-being. I wasn’t eating or sleeping and I was quickly burning out. I spoke to my friend again a couple of days later and she had a come-to-Jesus moment with me. In a conversation of total transparency, she told me her story of trying to be a superwoman and a super mom. Similar to me, she’s very type A, and is also a perfectionist. She wanted to be the perfect mom who did everything for her children and it landed her in the hospital. After running herself ragged she collapsed, hit her head, and became unconscious. She woke up to the paramedics at her house. The ER doctor told her that she wouldn’t be any good to her children if she wore herself out. He told her that he sees at least 5 moms a day in the ER because of exhaustion. That was a wake-up call for me. Not only was the entire experience frightening. It also impacted my wallet. I had to go to the doctor, which meant that I had to pay for the cost of the doctor. Additionally, I was scheduled to teach for my freelance job and I had to cancel because I needed to see a doctor. Given that I’m self-employed, I ended up missing 4 hours of pay that I would have used for bills. Fortunately, this event happened after I put my twins to bed. However, this was a stark reminder that self-care is important. 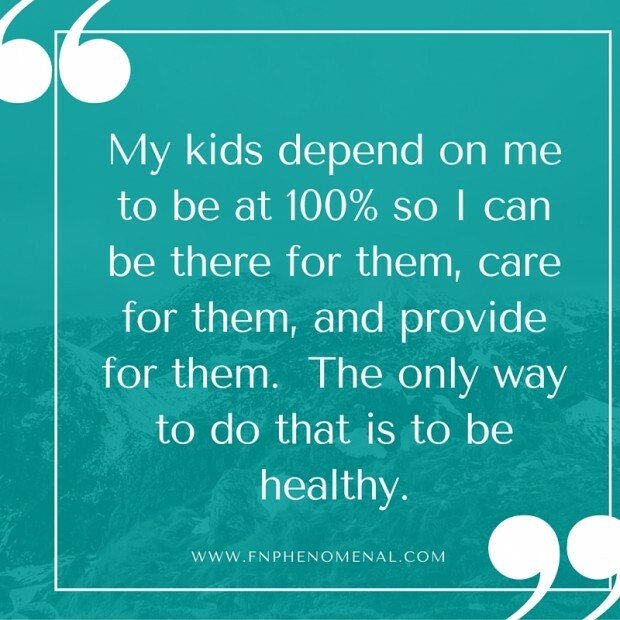 My twins depend on me to be at 100% so I can be there for them, care for them, and provide. The only way to do that is to be healthy. I have to eat right and sleep. Being able to be the best mom I can be means pouring into to me, as well. 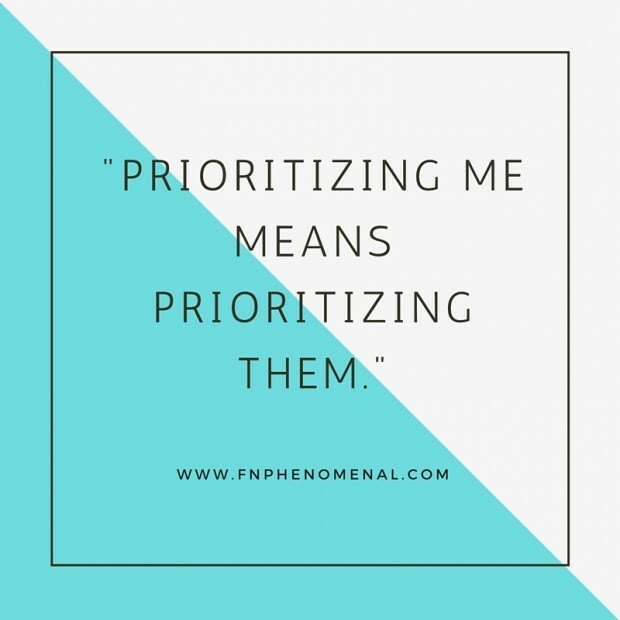 Prioritizing me means prioritizing them. 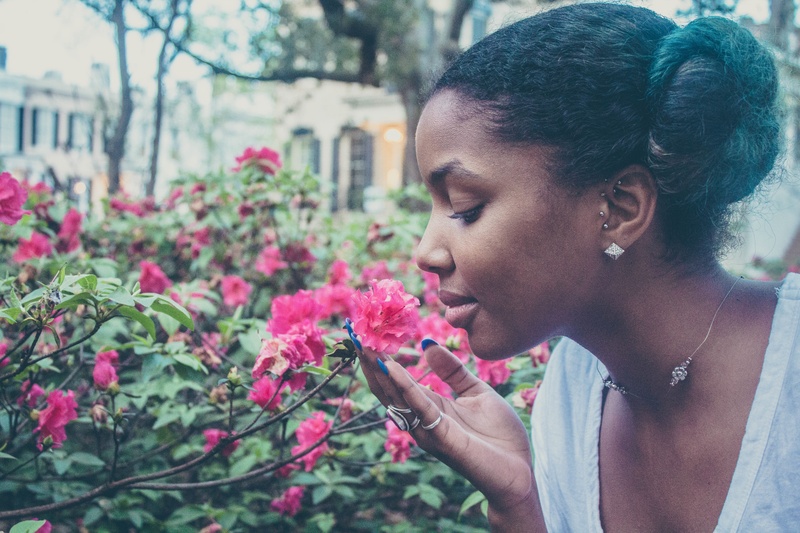 How will you prioritize your self-care to avoid burnout? How will this position you to be the best mom that you can be? Leave a comment in the Phenomenal Moms Facebook Group to let me know how this helps you! If you know a single, savvy, millennial mom, then pass this on to her and invite her to the group. 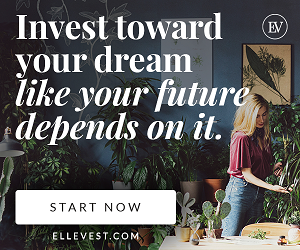 If you want more tips and resources, download your FREE Hotsheet that will show you the best online savings sites and apps! 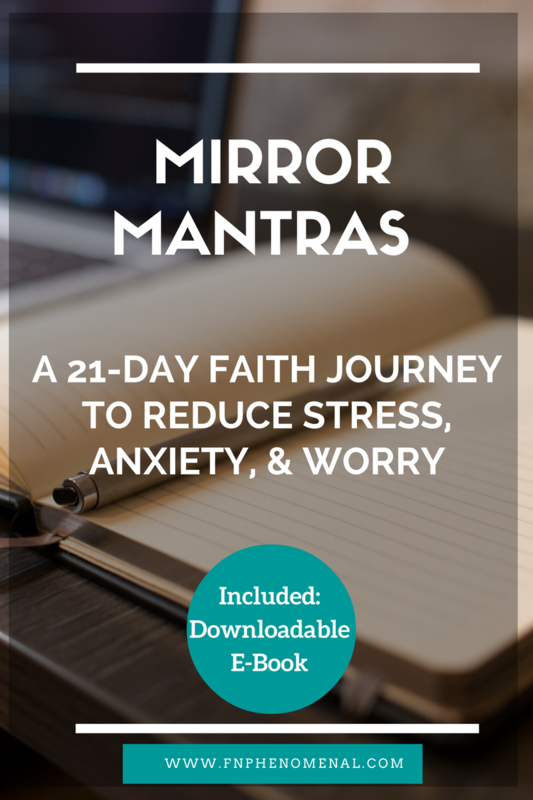 Click here to download! 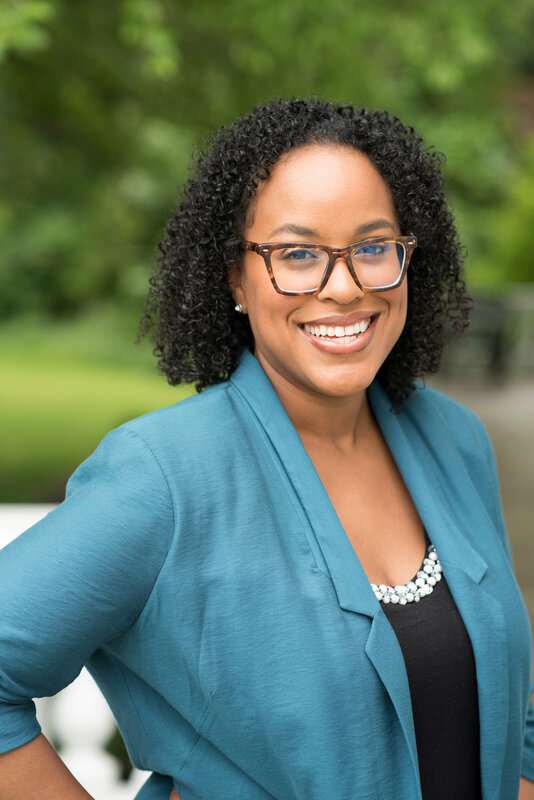 Aisha Taylor is a single mom of twins, personal financial coach, work from home entrepreneur, and #1 Amazon Best Selling Author of the book “5+5 FNPhenomenal Ways to Save $100 This Week Without Killing Your Lifestyle.” Aisha has been featured in ESSENCE, Jet Magazine, and Black Enterprise. 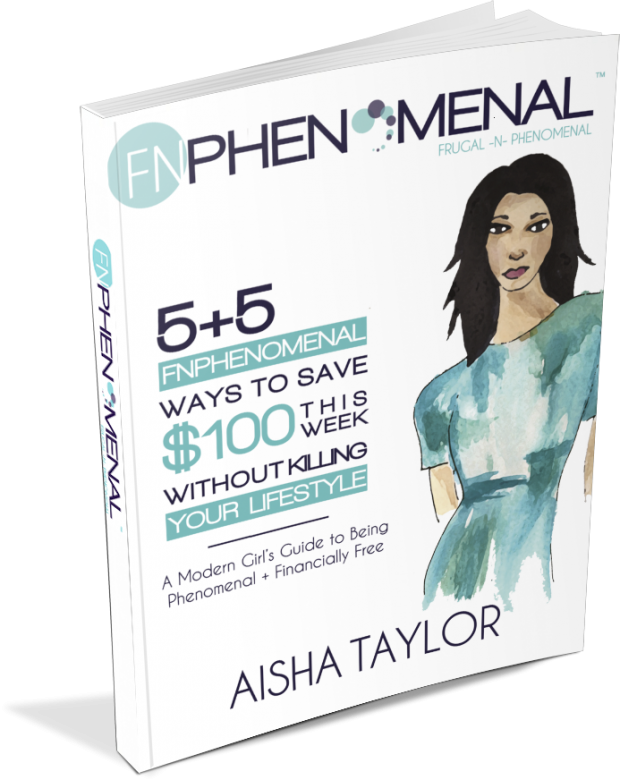 She is also the Founder of FNPhenomenal (Frugal –n- Phenomenal), a movement designed to help single moms transform their finances, enjoy life, and stop living from paycheck-to-paycheck. 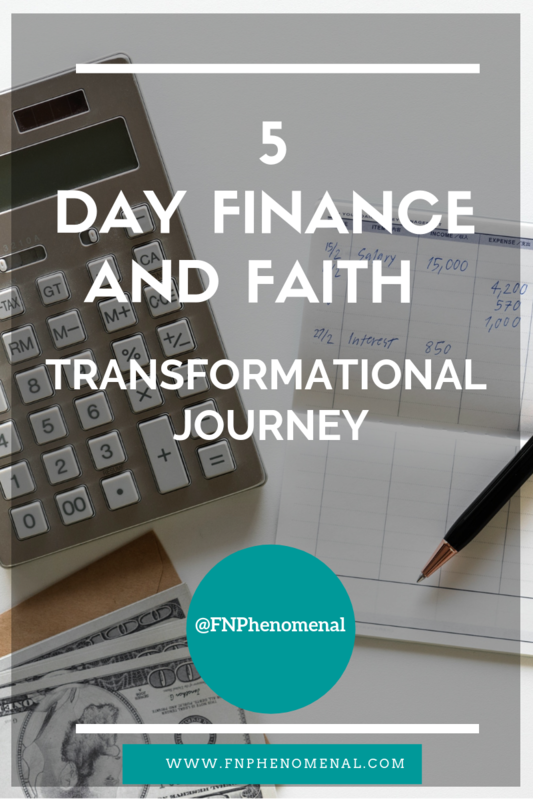 It’s time for you to be Financially Phenomenal!